An unforgettable weekly Shabbat experience with home-made, 4 course meals, lively conversation, and a special feeling of family warmth. 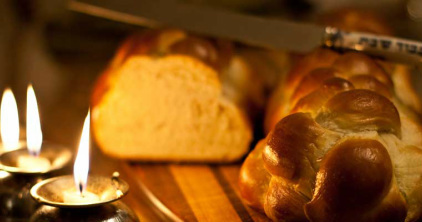 Join the dozens of Jewish students like yourself who are hooked on Shabbat at Chabad. Shabbat Shalom! Come & bring your friends! RSVP appreciated but not necessary. Come and enjoy! You can rely on over 30 years of our expertise in IT. We will be with you on the frontline of any project. Any platform. Any software. Any time.